OCTOBER FAVORITES! | misskatv.com: OCTOBER FAVORITES! I'm finally back to making beauty related posts! I know I've been crazy with different kinds of posts lately. Like I'm doing this and be doing that for some reason because I'm bored. And that isn't a good thing. WTF did I just said?! So anyway, I've been thinking a lot if I'll be doing this FAVORITES posts and thought of sharing some of the things that I noticed I'm using A LOT lately. I know this is an OVERDUE post but I still want to share them to you. I got this from WATSONS for less than a hundred pesos and I use it to remove 90% of my makeup. 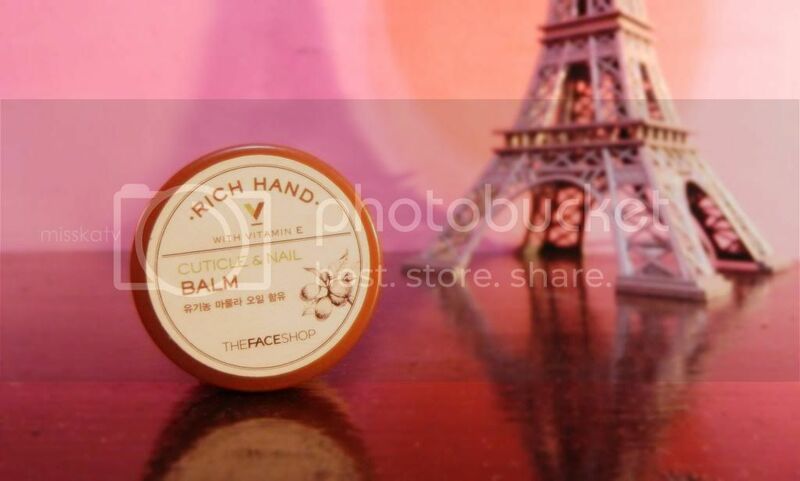 I originally got it from the office and since then I've been using it every night before going to sleep on my hands and legs for overnight moisturization. I just discovered this from our brand manager and she told me that it's really good. A bit expensive for my budget but it works really good. It helps my nails grow a lot faster! I use this before going to sleep and before putting on my lipstick. works better than my burt's bees lipbalm. 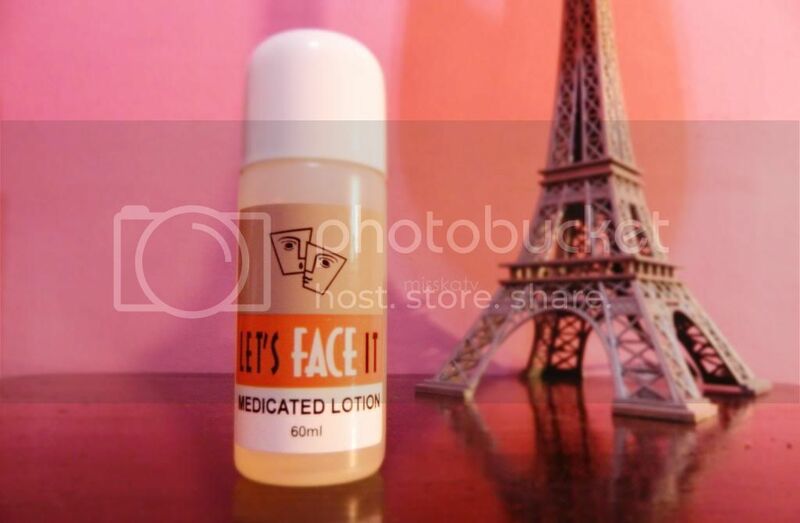 I'm not sure if you also noticed but the label is LOTION. Okay, I'm confused. Could anybody tell me why is it called lotion when it is obviously a toner?! WTF. Well, I'm still using it coz it was medicated to me when I got my last visit to a dermatologist. But since then my dark spots got a lot lighter than usual and my skin got a little better. it's around 260-300. I'm not really sure hehe. May I know where did you get the EOS? 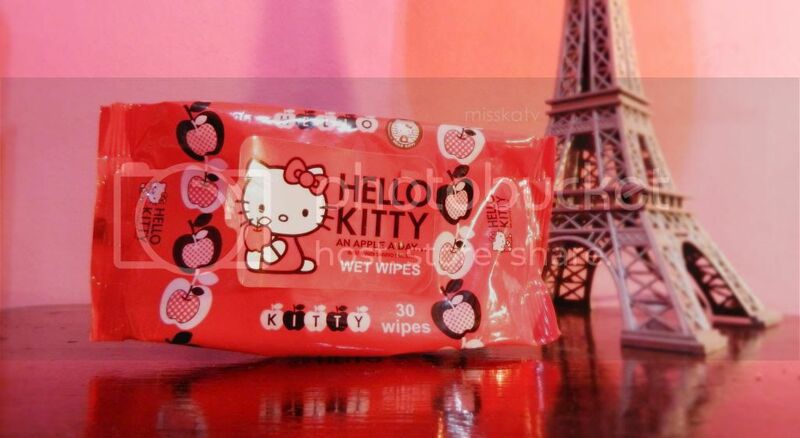 Hello Kitty wet wipes looks sooo cute! I think tҺe admin of this web pɑge is actually workinց hard in favor of his site, since here every information is quality based data.